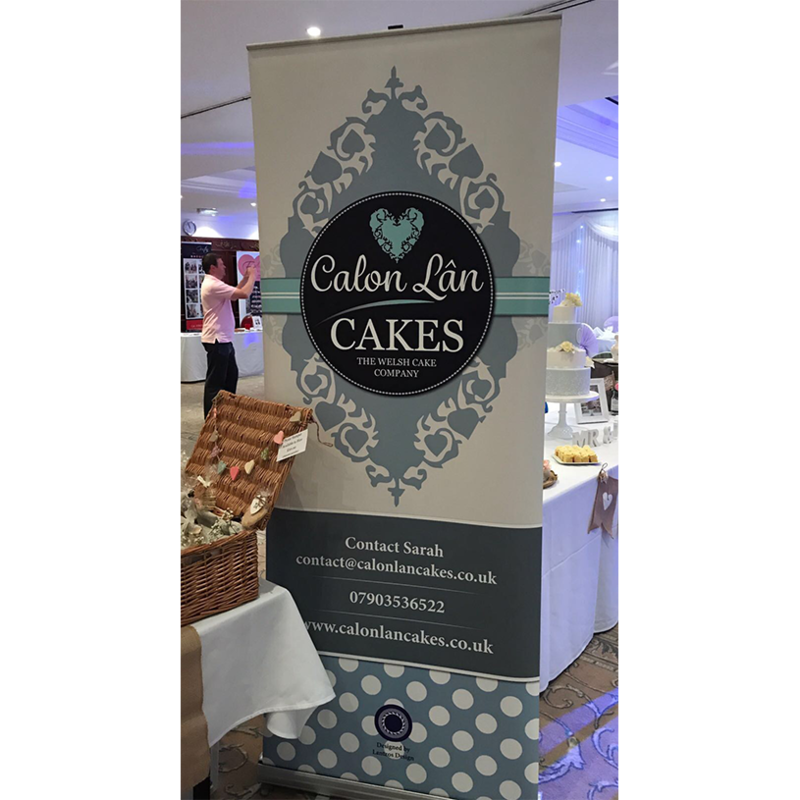 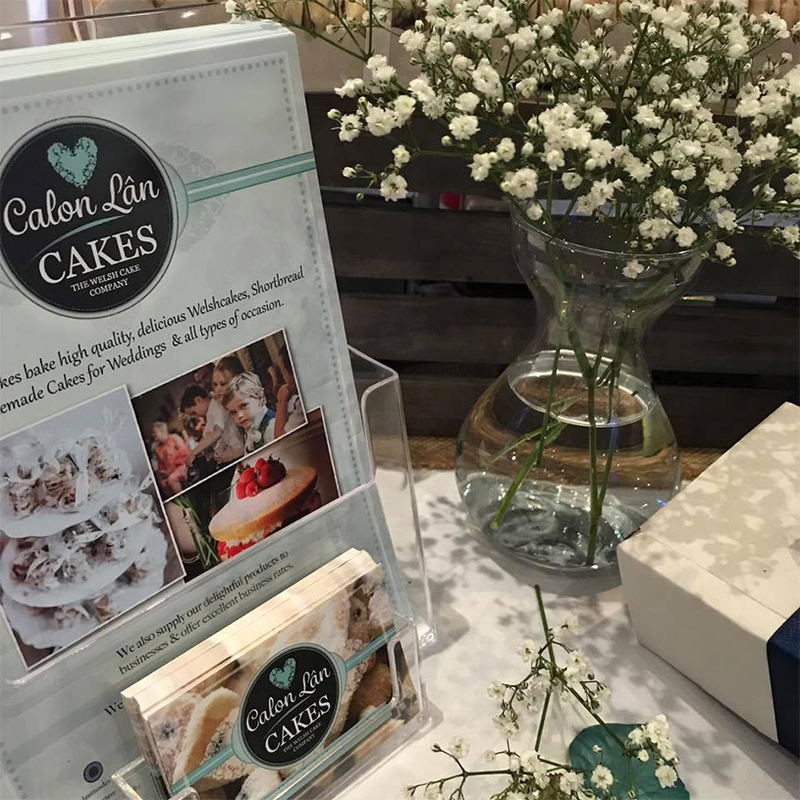 Based in Cardiff, South Wales, Calon Lân Cakes create mouthwatering Homemade Cakes, Welshcakes and Shortbread for any special occasion, especially beautiful Welshcake, Shortbread, Bara Brith & Brownie Wedding Favours for your big day. 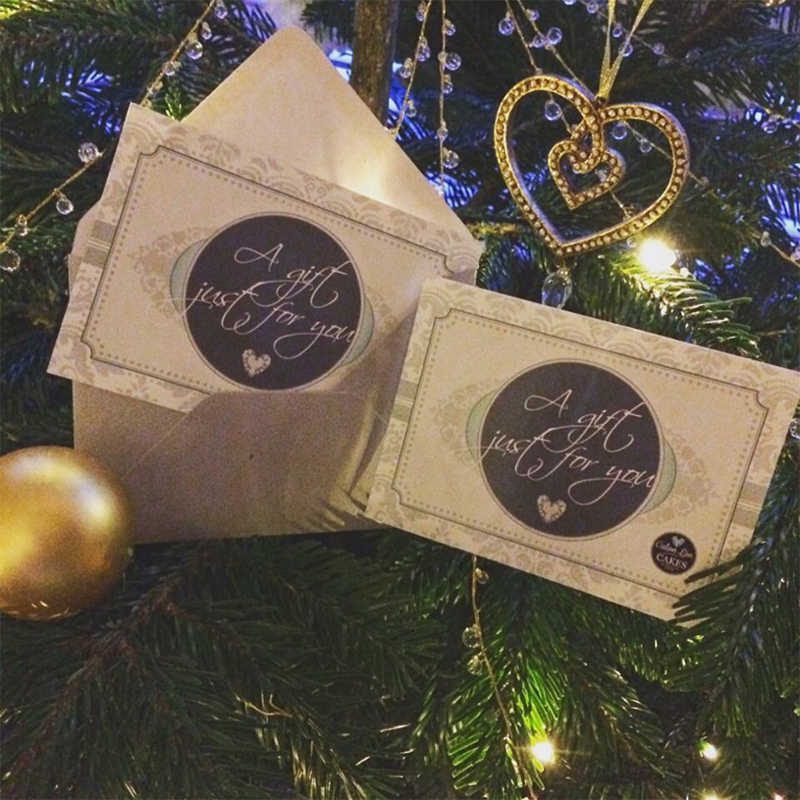 They had one request, everything must be vintage, we think we definitley acheived this. 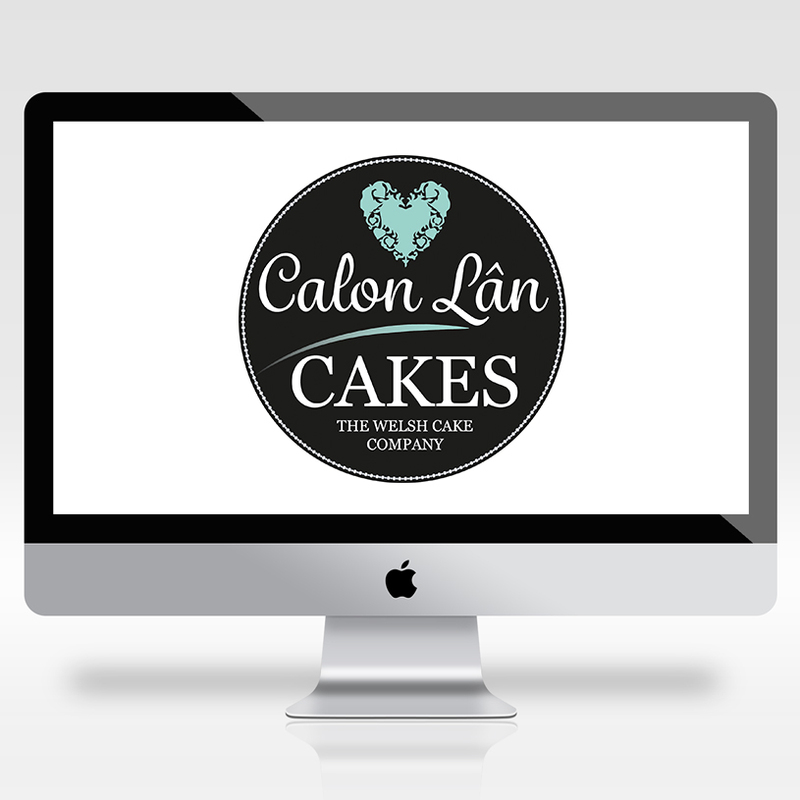 Click below to leave us a message.